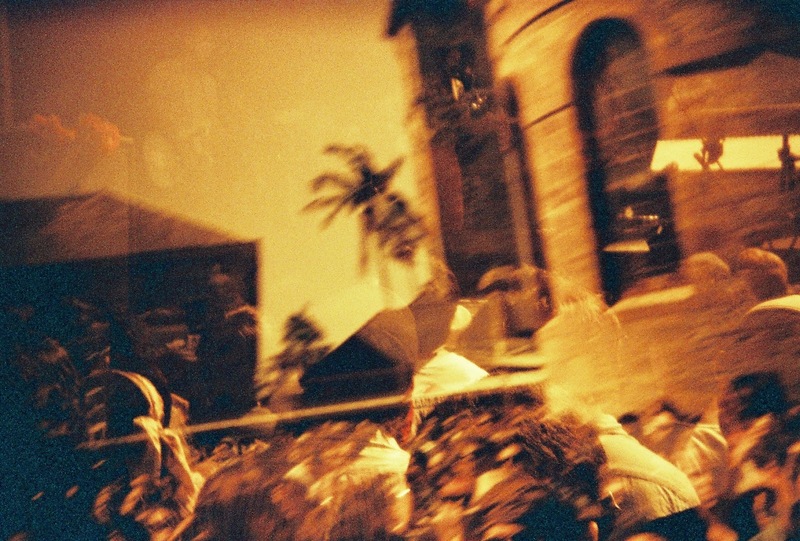 Laneway Festival Sydney as seen through a Holga lens, double exposed onLomography Redscale 50-200 film. Cool photo. Awesome day.